QUOTE YOUR PROMO CODE ON THE PAYMENT PAGE TO RECEIVE YOUR SPECIAL WINTER WINE DELIGHTS BONUS OF$75.00! Your Local Chauffeur offers a very special tour rate for visitors travelling in our low season 1st May through to 31st October. 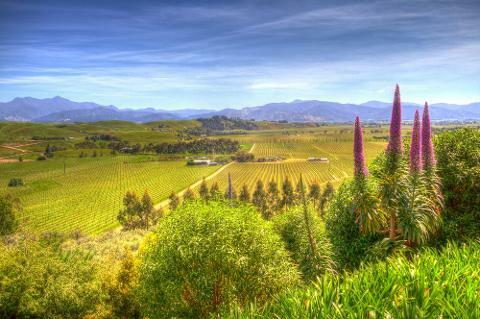 Wine can be enjoyed all year round and Marlborough holds a terrific record of sunshine hours throughout our winter months. Custom tours are created to enjoy both indoor and outdoor fun, basking in our sun with a glass of wine in hand or on cooler days what best way to relax than by a cosy fire with wine and cheese. 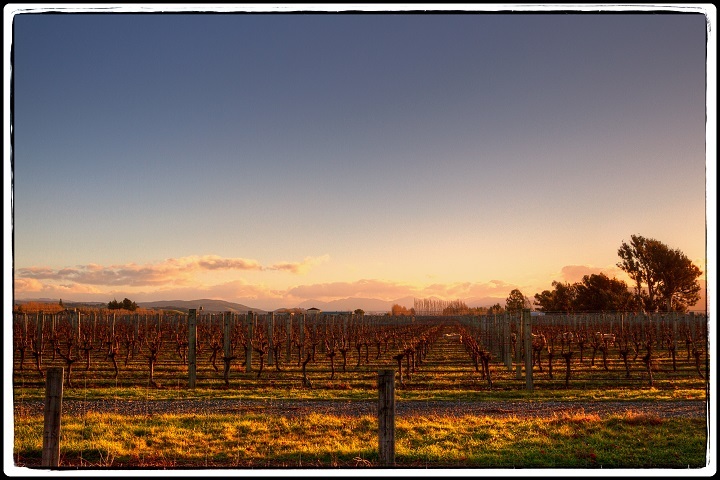 A great opportunity to experience our wonderful region and take home some great memories in a most beautiful setting of vines at rest,and snowy mountain peaks in the distance. You can enjoy a personal tour as one person or as a couple. Private groups of up to 6 welcome. even further among the sparkling waterways of our Marlborough Sounds. We cover wine tasting, gourmet tasting, cheese and oils tasting, chocolate and visits to local award winning gardens and much more....,all wine tasting fees are included. Aviation Heritage Air Centre will have additional entry costs. They can be paid direct to the host or activity provider. Your Local Chauffeur will arrange your itinerary to suit the day with many options to choose. I look forward to sharing our sunny winter days and beautiful region with you.